Shenoy was engaged to design MEP systems for this 30,000 sft. 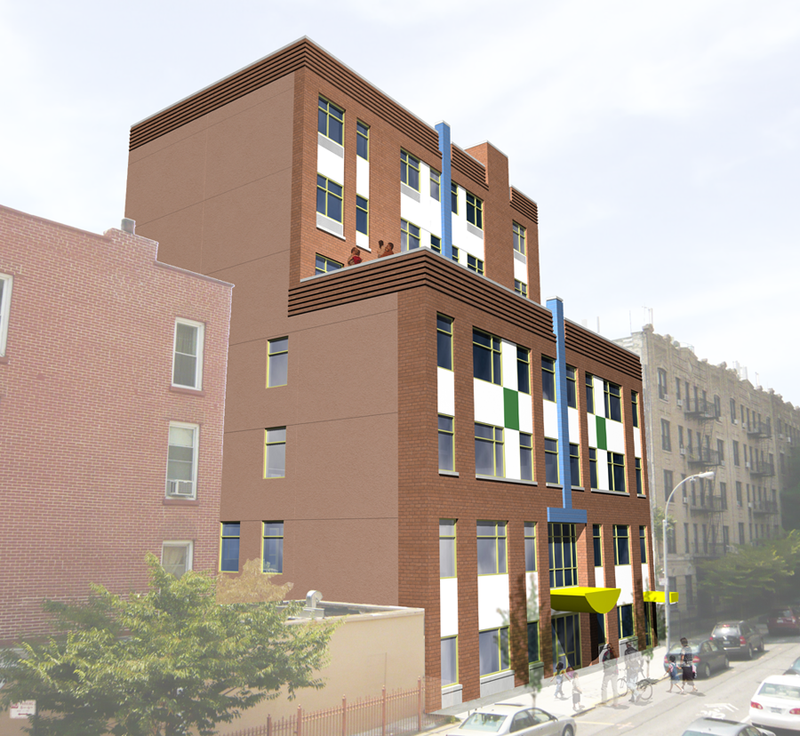 brand new child care facility located in a multistory building. 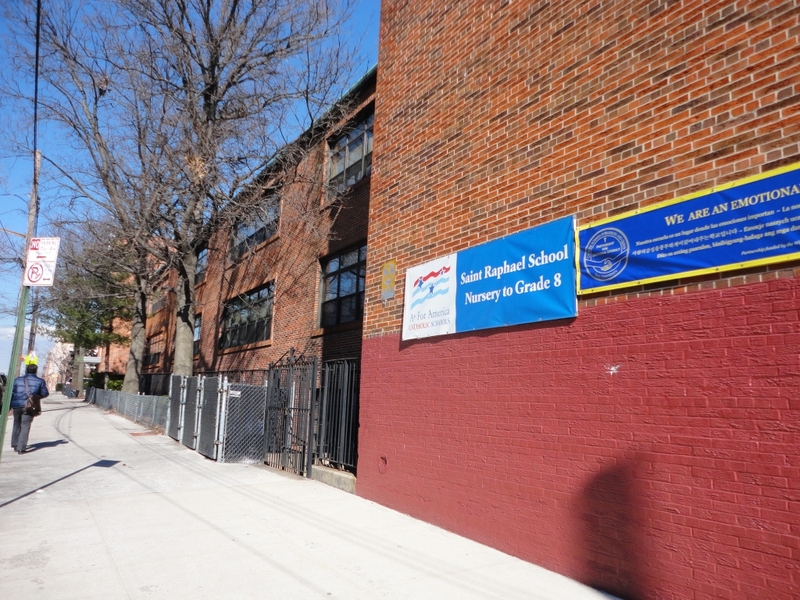 The facility contained classrooms, support spaces, offices and some outdoor recreation space. Shenoy provided comprehensive MEP systems with complete HVAC systems; Electrical including power, lighting, fire alarm, PA and auxiliary systems; hot and cold water systems, sanitary and storm systems, gas systems complete with metering, drainage system and all utility connections to the street. 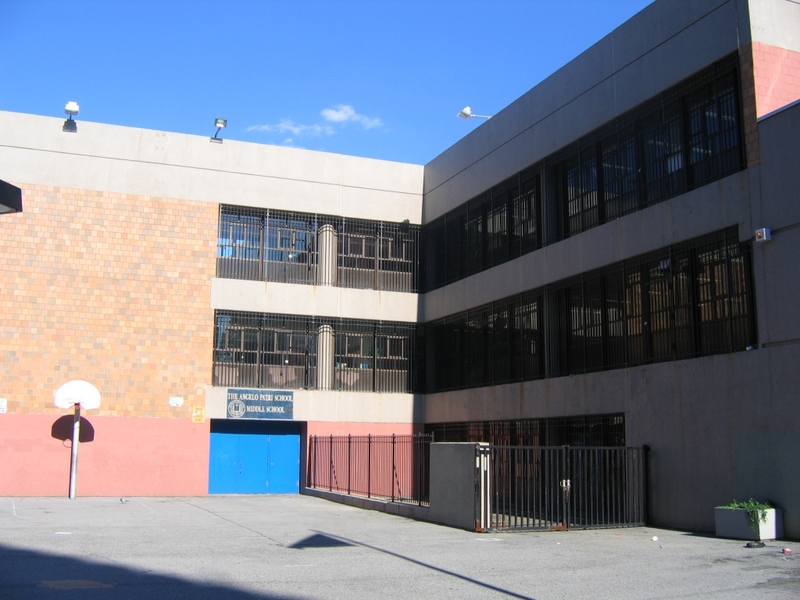 Under the Capital Improvement Program (CIP) for the NYCSCA, Shenoy provided General MEP and incidental architectural Services for science labs, libraries, auditoriums, classrooms and toilets at various schools throughout NYC. 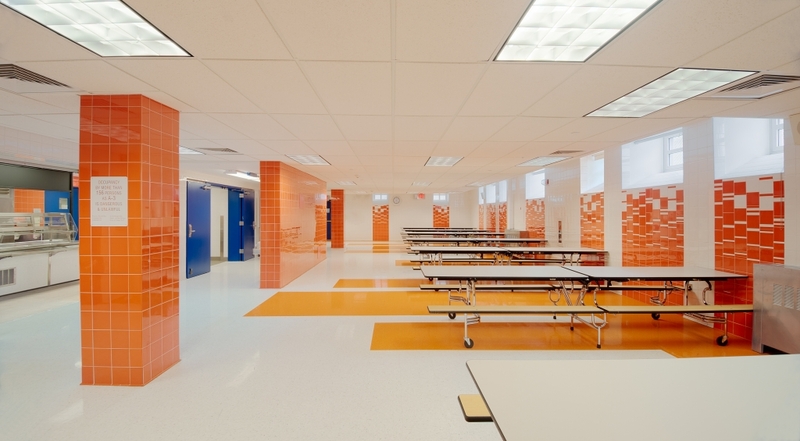 Projects varied from providing upgrades to HVAC, plumbing, and electrical systems. 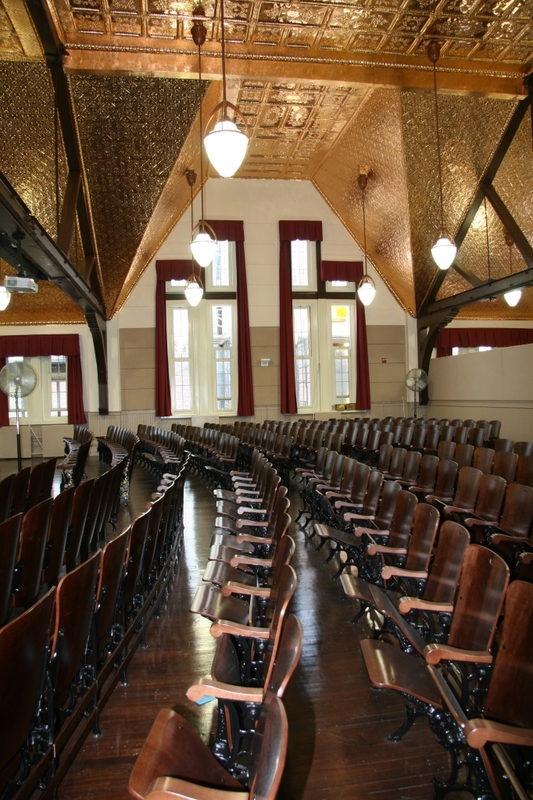 Intrusion and fire alarm, security, structural, lighting and accessibility were part of the scope. 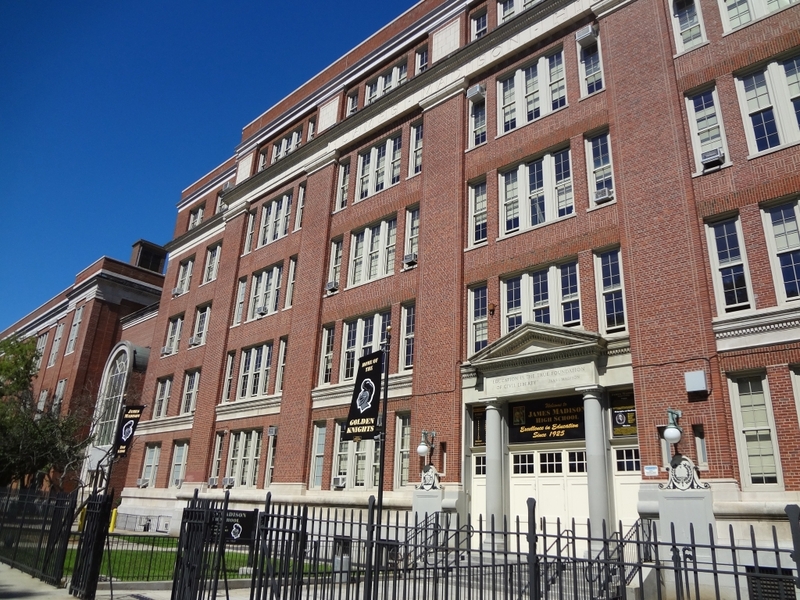 In addition, we were assigned to assess, replace and upgrade boiler/burner systems to improve performance, energy efficiency, and build resiliency. 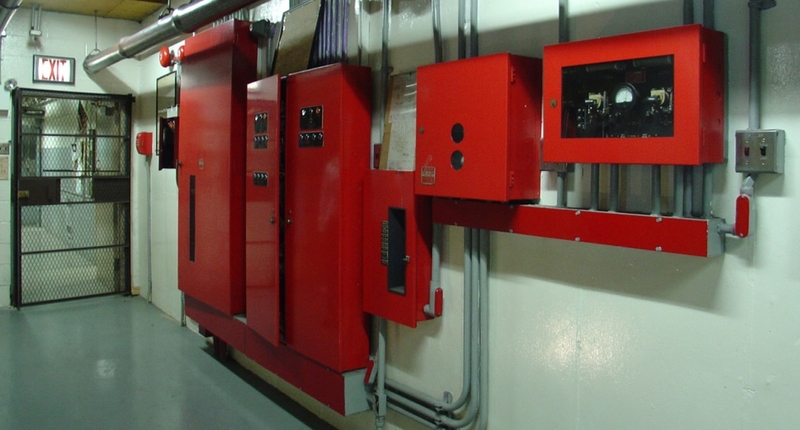 Shenoy was chosen to provide MEP and fire protection systems engineering. 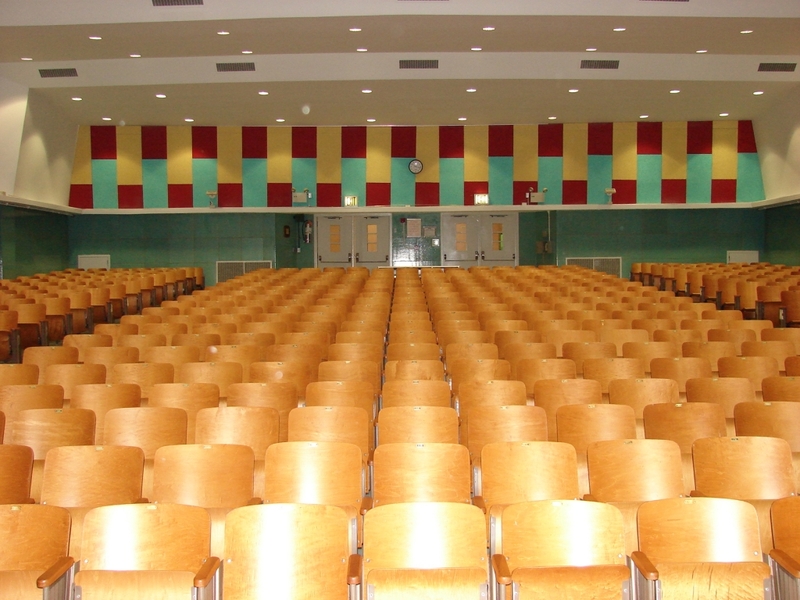 We designed new mechanical systems with multiple RTU’s to serve the auditorium, gymnasium and cafeteria; and provided sprinkler protection throughout the building. 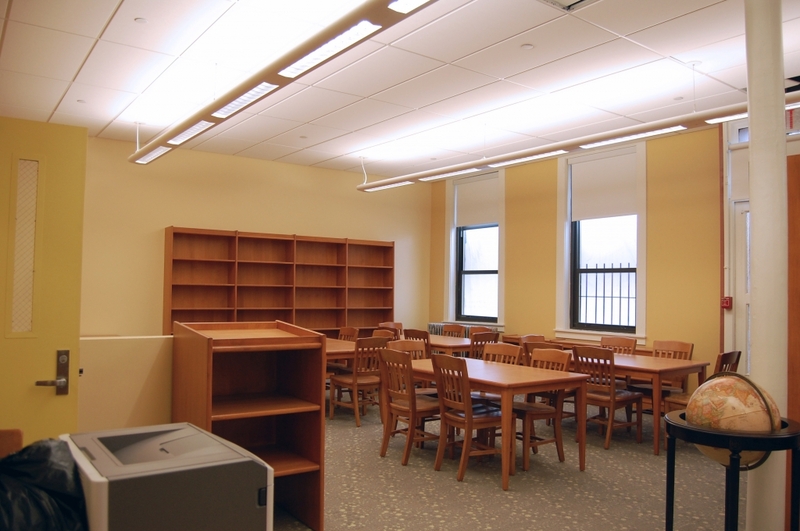 Electrical design included building distribution power systems, Lighting, Fire alarm, Public Address, Intrusion alarm and Security camera systems. 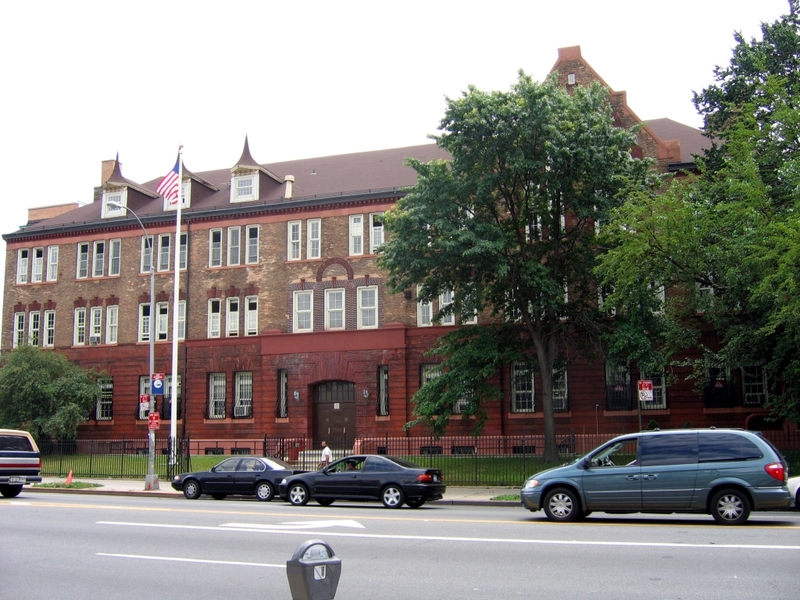 Plumbing design included hot and cold water systems, sanitary and storm systems, gas systems complete with metering, drainage system and utility connections. Image courtesy - SBLM Architects. 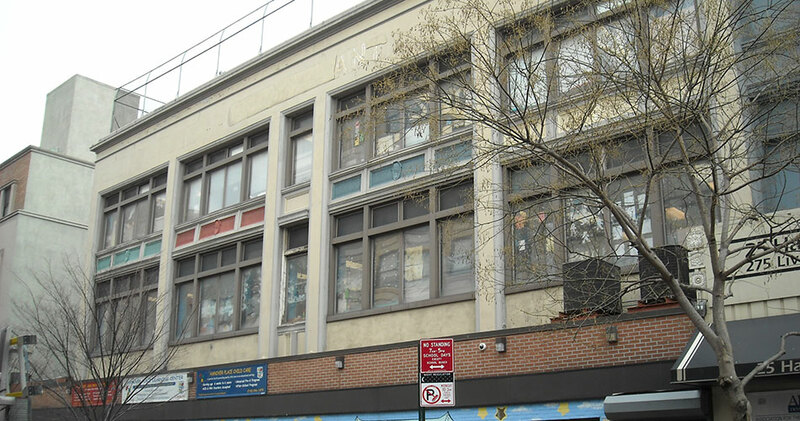 Testing & Troubleshooting Services (TTAS) is a specialty service that Shenoy has been providing to the NYCSCA for several years. The work involves inspections, tests, probes, surveys, research and investigations of various MEP systems as well as investigations of other building components such as roofs, facades and interior spaces. 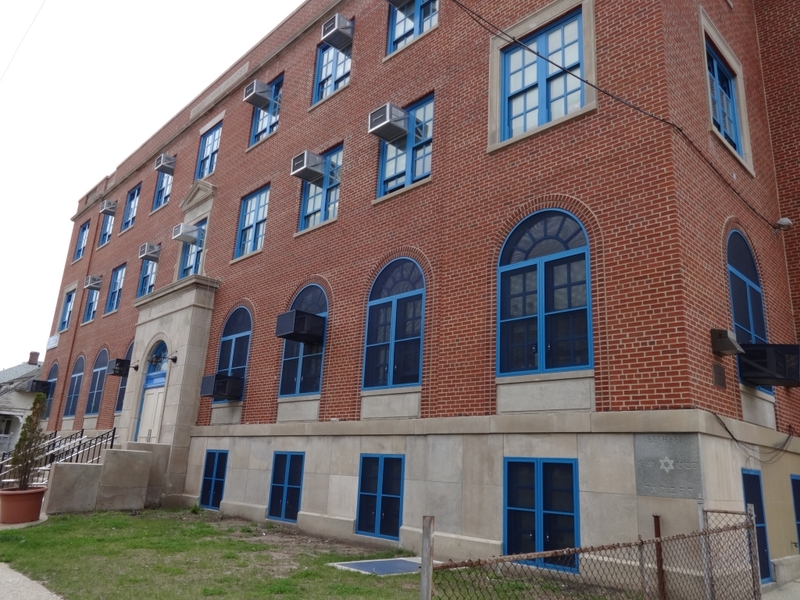 The main goal is to assess condition, life expectancy, code compliance, violations, verify operational efficiency and possible reuse of building systems and system components in order to help SCA prioritize and address system improvements and remediation. Shenoy performed forensics on building systems affected by Hurricane Sandy. This was a special, expedited project involving various city and federal agencies. 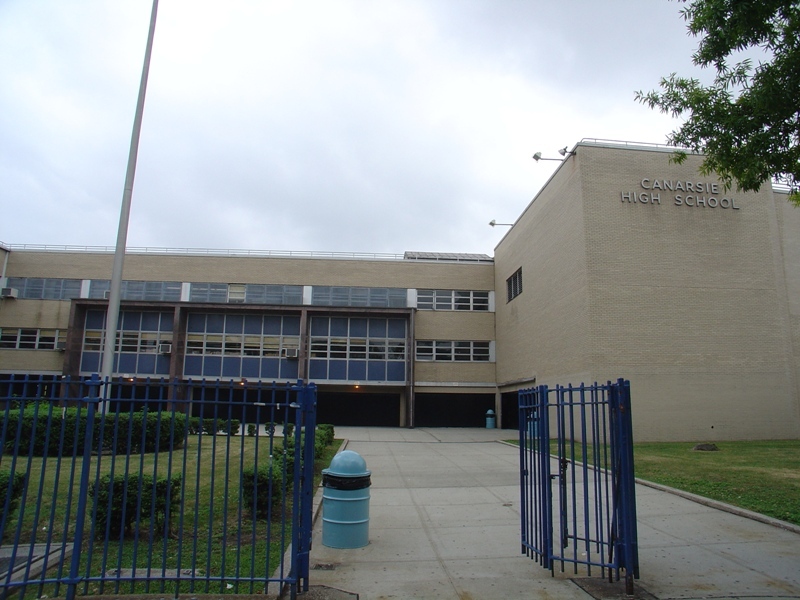 Our task was to assess damages sustained by boiler plants in over 70 schools that were partially or completely submerged in water. 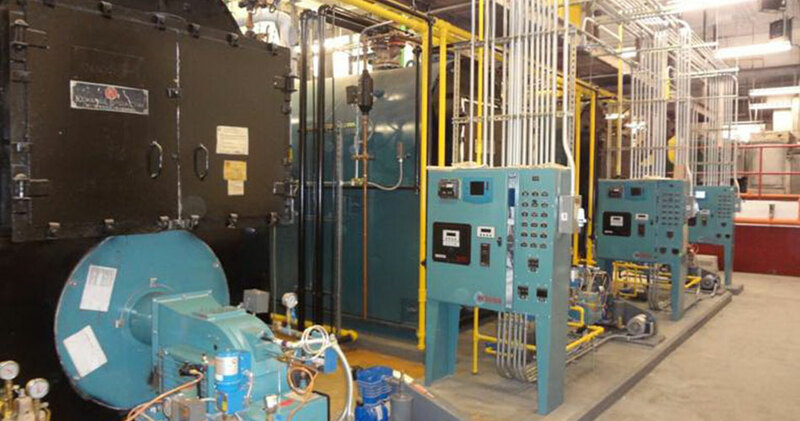 By assembling multiple teams of engineers, boiler manufacturers, testing contractors, and working closely with the client, we organized a meticulously planned investigation and detailed documentation so SCA could obtain approvals and move ahead with reconstruction plans. 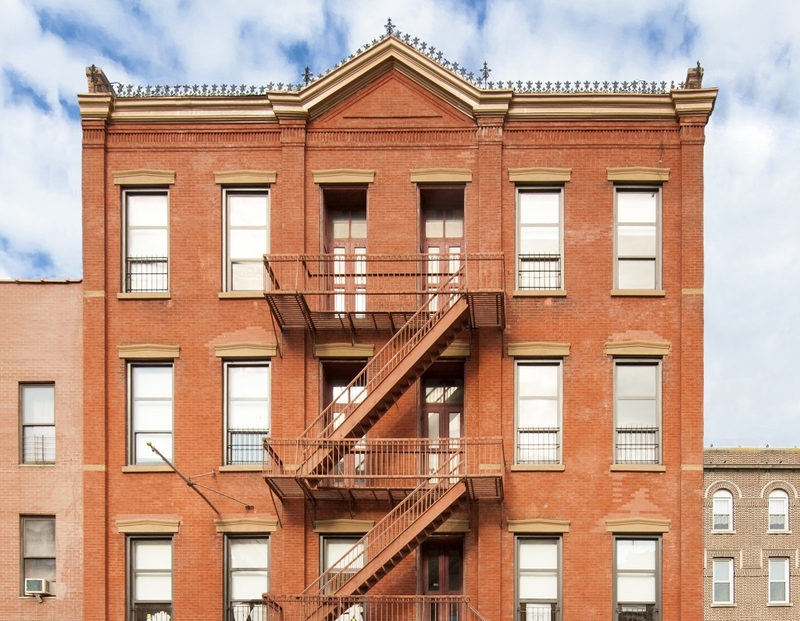 This four 4-story 243,000 SF landmark building, built in 1925, had an obsolete heating plant and deteriorating steam driven boiler feed pumps and vacuum return sets, none of which had any archived information. Starting with reconstructing sketches to developing specialty ultrasound non-destructive testing methods, we conducted detailed evaluations, and went on to replace the oil fired system with energy efficient firm gas fired boilers, designed a dedicated gas meter room to reduce gas street pressure, and developed various ECMs such as replacing control valves and controls, outfitting radiators with electronic thermostat controls. 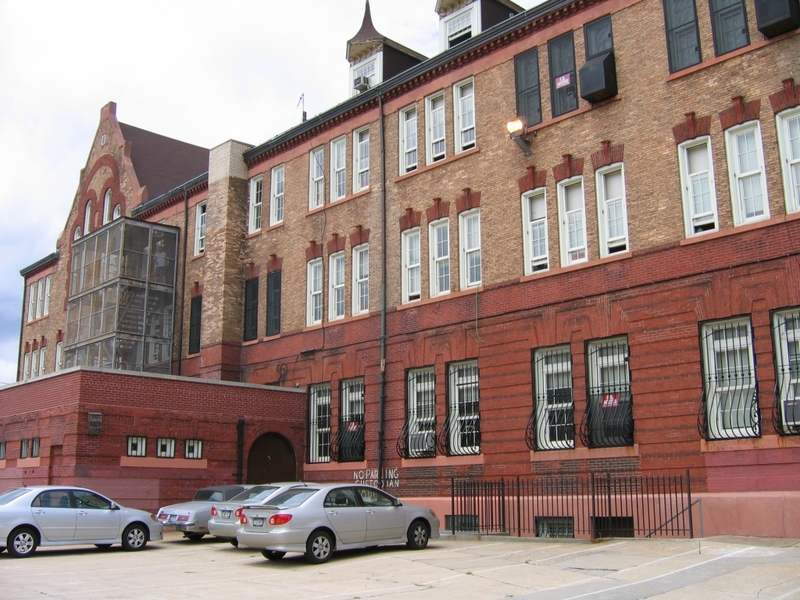 St. Martin of Tours is a converted Roman Catholic School consisting of two buildings. 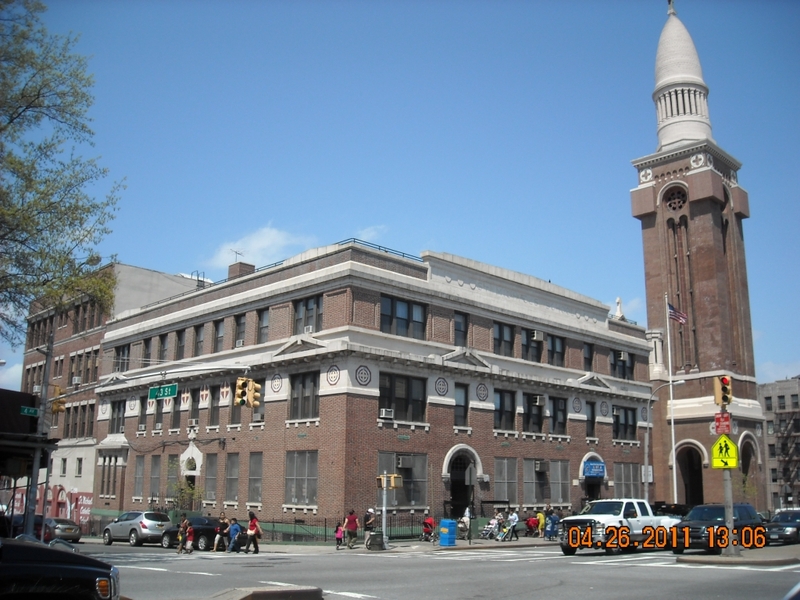 The school building is located at 695 East 182 Street; Gymnatorium building is located at 2239 Crotona Avenue. 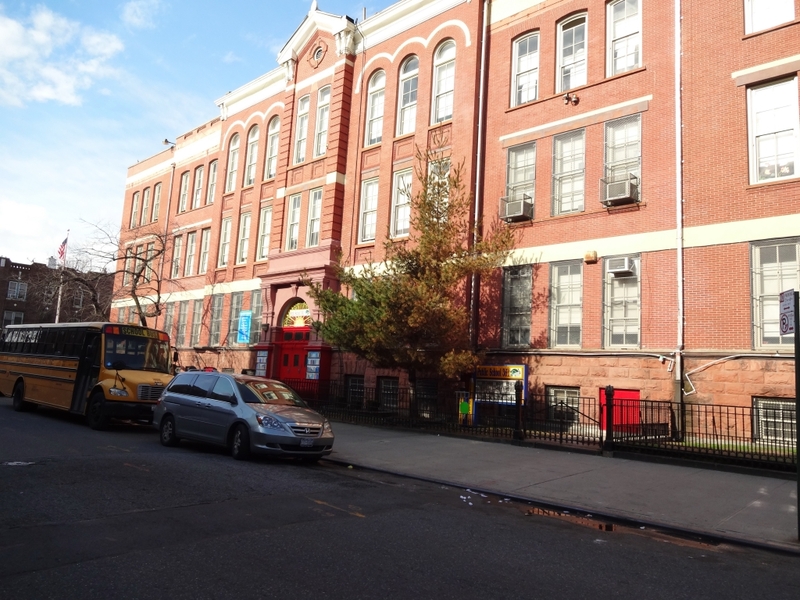 The NYC DOE moved PS 51X FROM 3200 Jerome Avenue in July 2011. 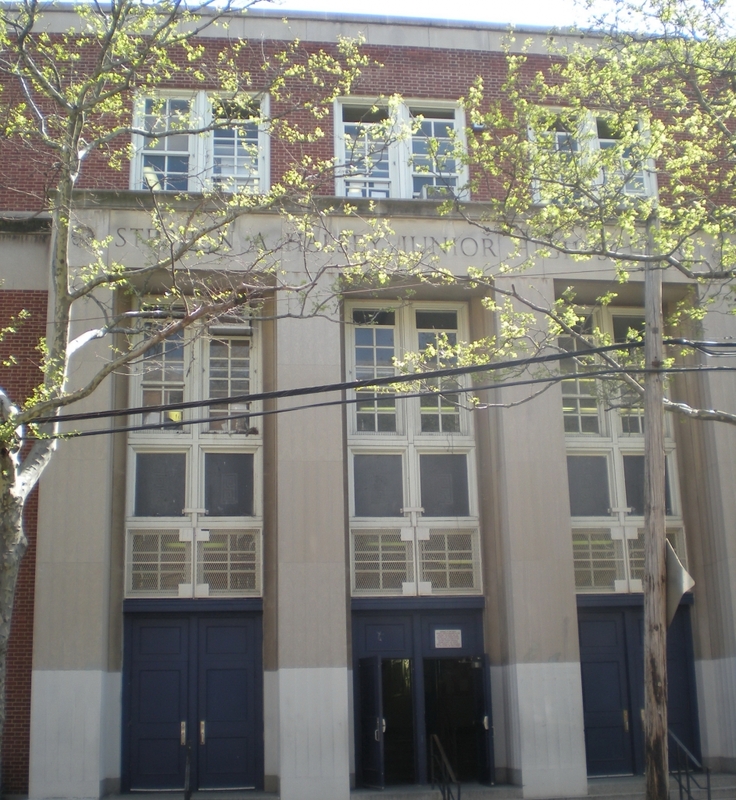 The site has four story plus cellar school building and one story Gymnatorium building. 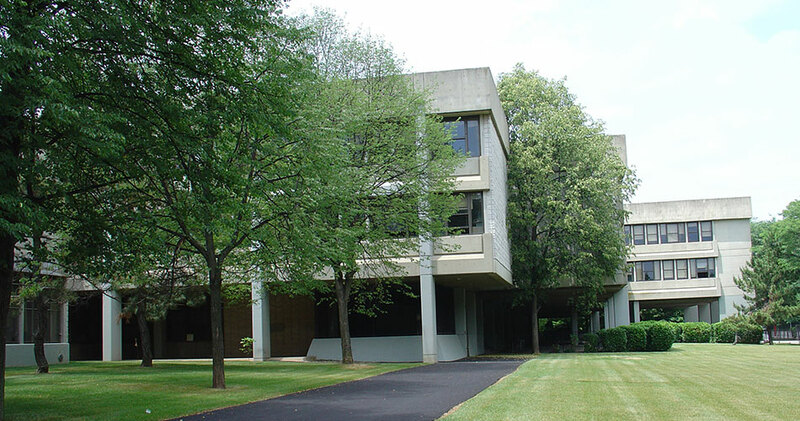 The 40,650sf has 18 legal classrooms available for lease with Cellar consisting of the cafeteria/kitchen and mechanical spaces. Shenoy was chosen to provide MEP and Fire Protection systems design. Steam distribution upgrade was performed to complement program changes. 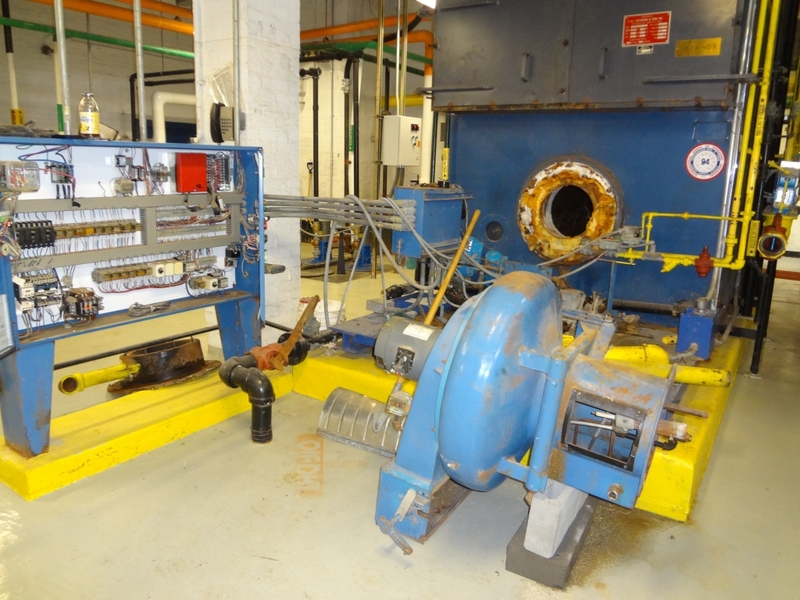 Refurbishing of boiler plant auxiliary systems was done to have the plant in good repair. 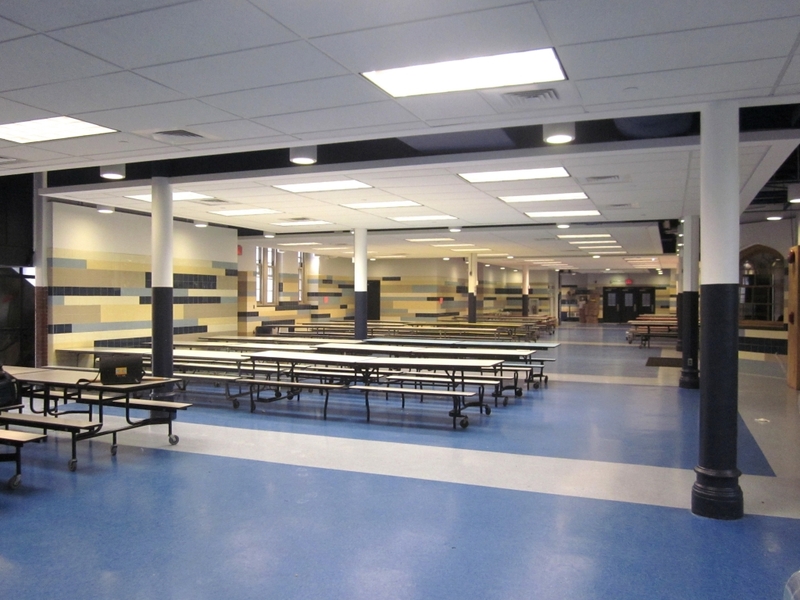 New ventilation systems for the Cafeteria /Kitchen and upgrade of exhaust system to the building were provided. 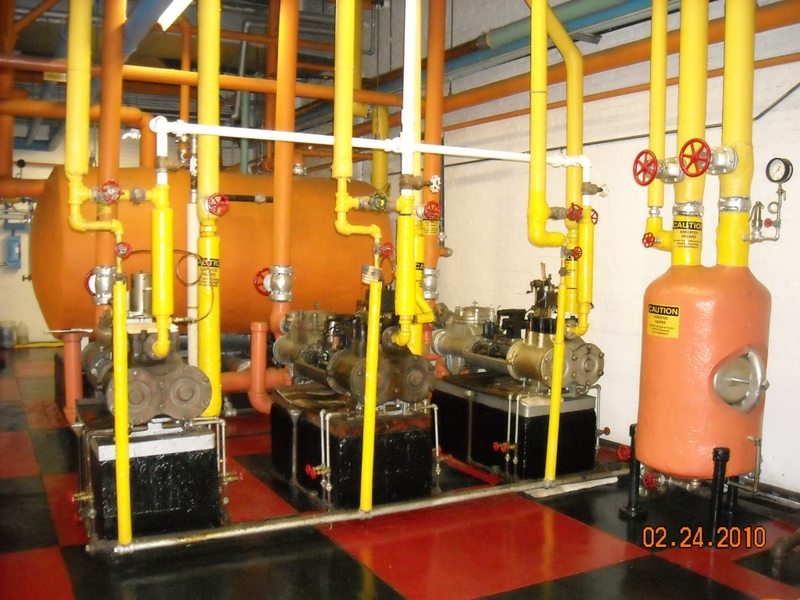 Gymatorium heating and ventilation system was refurbished to have an operating system in good repair. 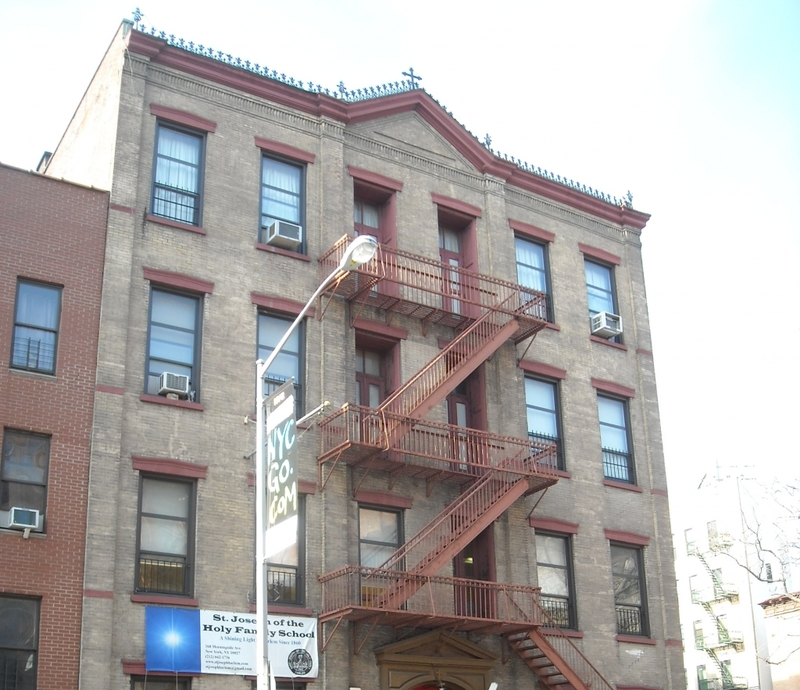 For the plumbing system both buildings were refurbished and gas service was upgraded. 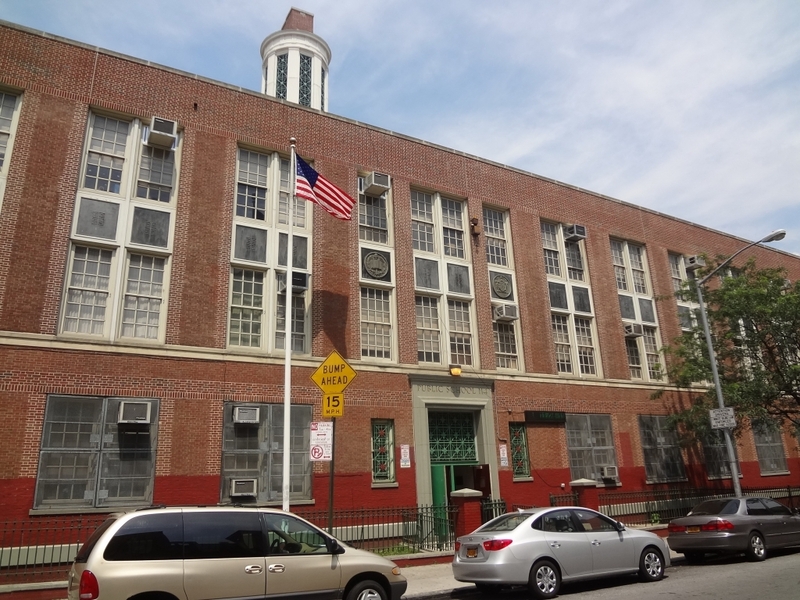 Electrical work consisted of upgrading the Electrical Service, upgrading electrical and power distribution, FA system, complete replacement of Emergency lighting, PA system, Intrusion Alarm System, Auxiliary alarm System and Theatrical lighting and sound system. 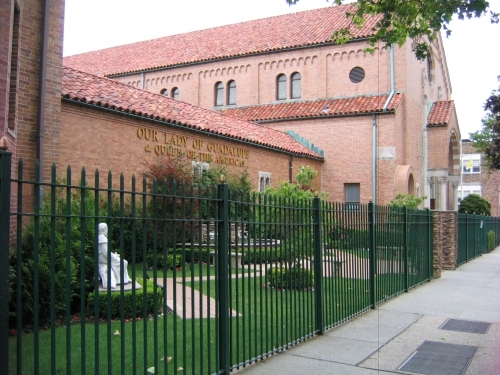 St. Joseph of the Holy Family was converted to use as a pre-kindergarten and elementary school. Shenoy Engineering was chosen to provide MEP and fire protection systems for the project. MEP design included upgrade to boiler/burner unit, refurbishing heating distribution, new all -air constant volume custom gas fired H&V unit for Gymnasium/Auditorium, separate H&V unit to serve Cafeteria-Kitchen, upgrade exhaust systems; new domestic hot water system, upgrade gas service, refurbish plumbing hot and cold water, Sanitary Drainage and Storm Drainage systems, new sprinkler in cellar; upgrade the building electrical service, power distribution system, lighting system, new FA system, new intrusion alarm, auxiliary alarm, exterior security lighting and theatrical lighting in the Auditorium/Gymnasium. The main objective of this program was to increase energy efficiency while lowering greenhouse emissions. 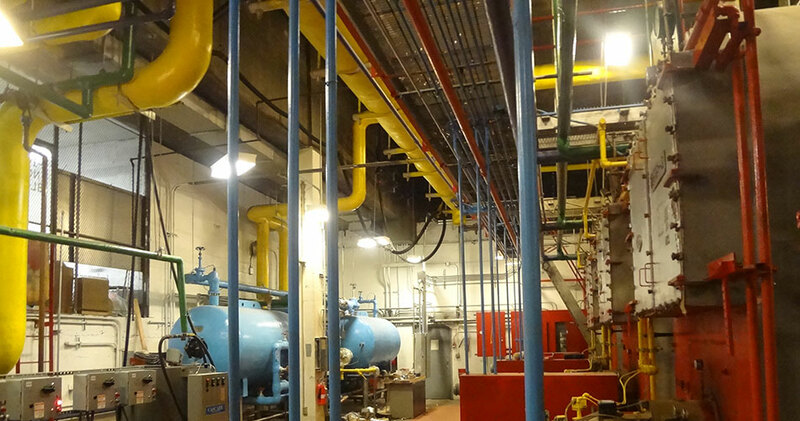 By conducting inspections, tests, probes, emission analysis, building heating load analysis and energy improvement estimates, we designed upgrades to the existing MEP, heating and climate control systems. We also addressed Neighborhood Air Quality concerns and feasibility studies for boiler conversion and retrofits with No.2 Oil burners. 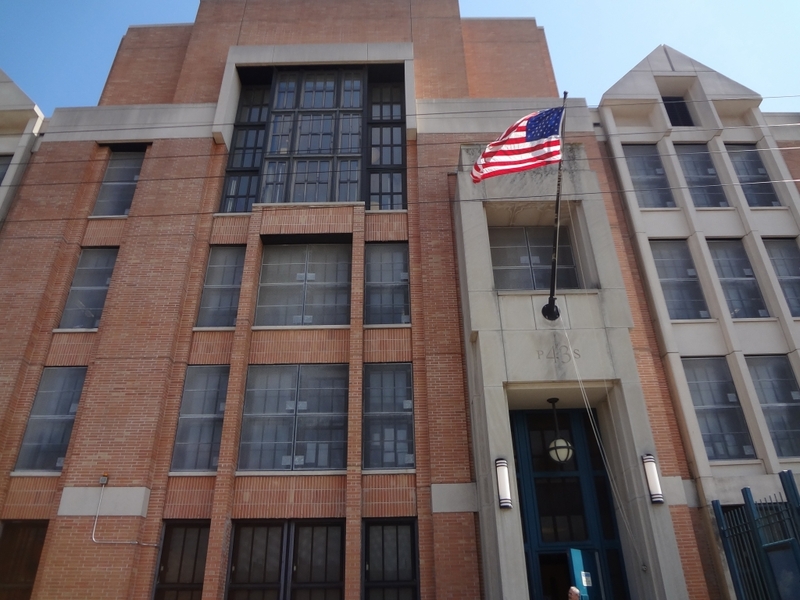 Our designs achieved the net energy consumption reduction as required by NYC local law LL86/05. 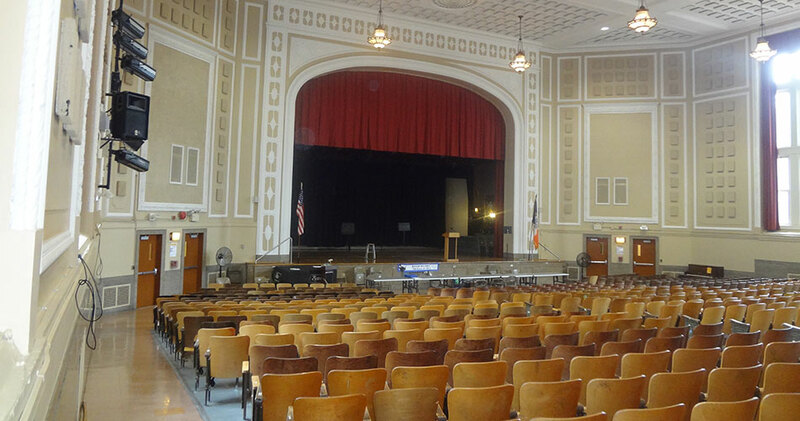 As Prime consultant to the SCA, Shenoy was engaged to upgrade the HVAC and electrical systems at several NYC school auditoriums, libraries and reading rooms. 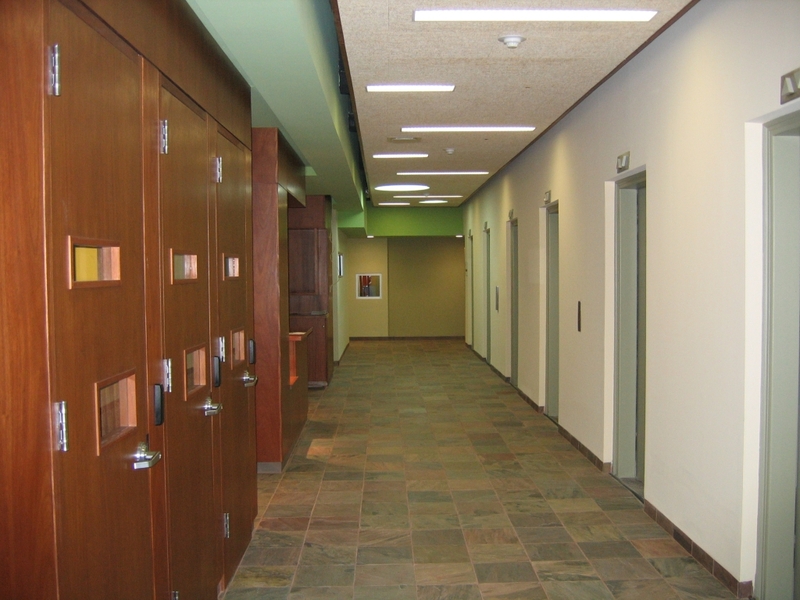 We designed systems to upgrade AC, climate control, stage and lobby lighting, and fire, auxiliary and intrusion alarms. 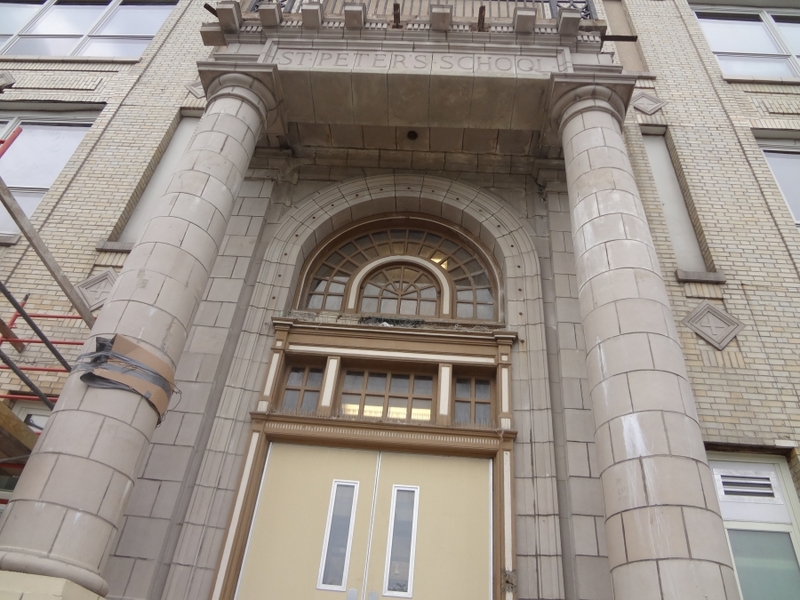 Flood elimination, plumbing systems, roof, public address and clock system, ADA accessibility and security lighting were included in the scope. 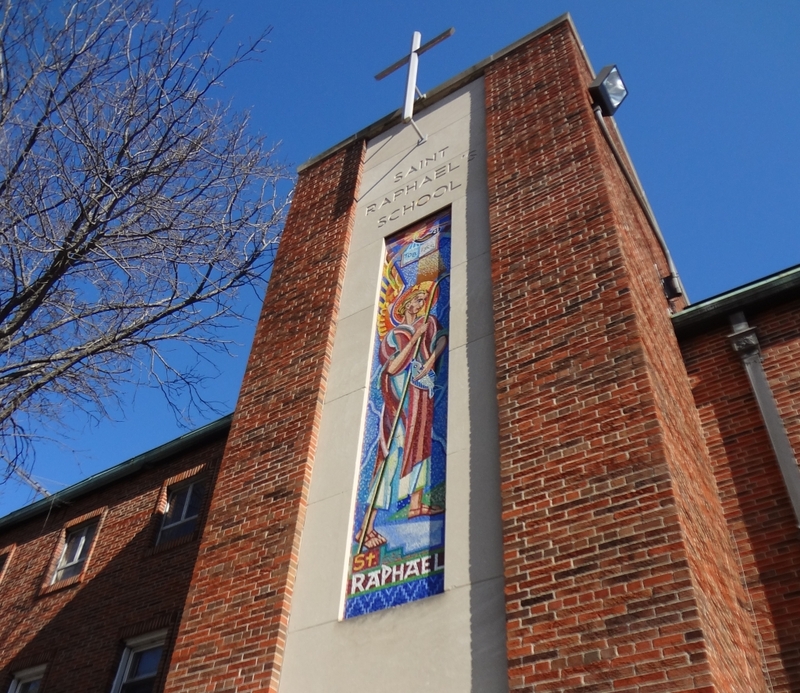 To convert St. Raphael into a public school, Shenoy provided complete MEP systems alteration to serve the classrooms, cafeteria, kitchen, locker and toilet facilities, administration offices and public assembly areas. 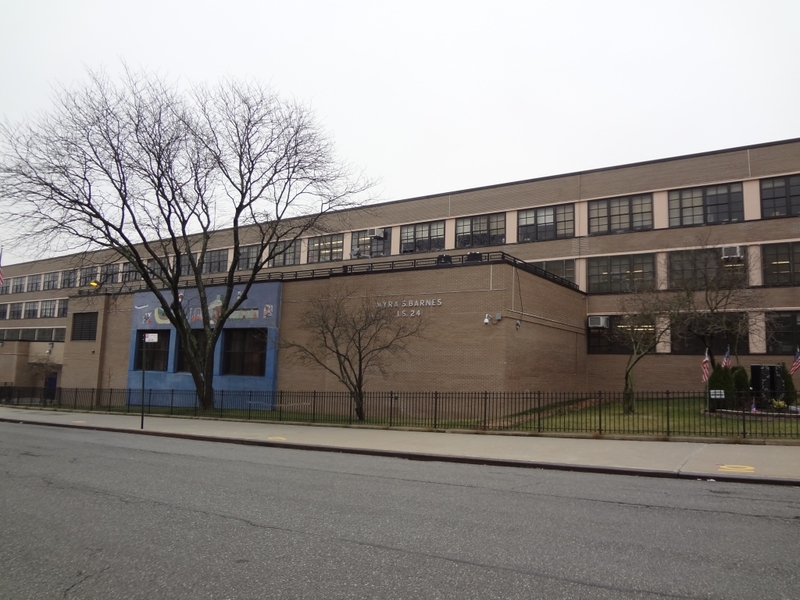 New security and alarm systems were designed, and control upgrades provided to terminal heating radiators. Shenoy designed mechanical upgrades including new firm gas boilers, new underground sanitary and new storm system, new backflow prevention devices, gas service upgrade, rooftop HVAC system for the cellar multipurpose room, temperature control for existing perimeter steam radiation, wet sprinkler system for the entire cellar multipurpose room and cellar areas. 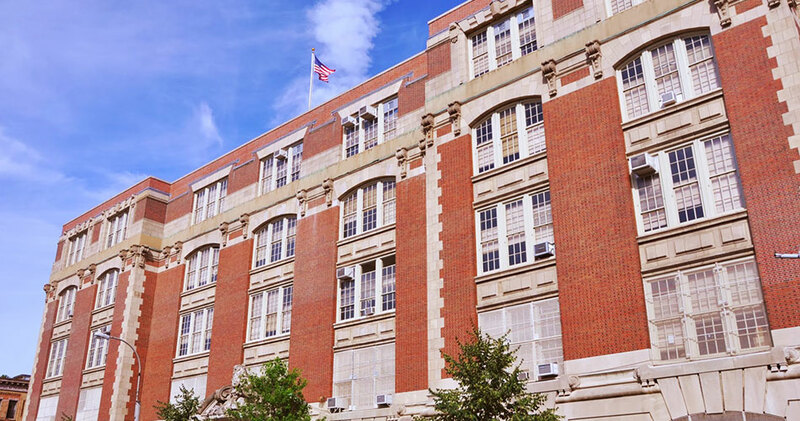 Electrical services included upgrades to power distribution, new fire alarm system, PA system, emergency lighting system, and entire building lighting replacement. 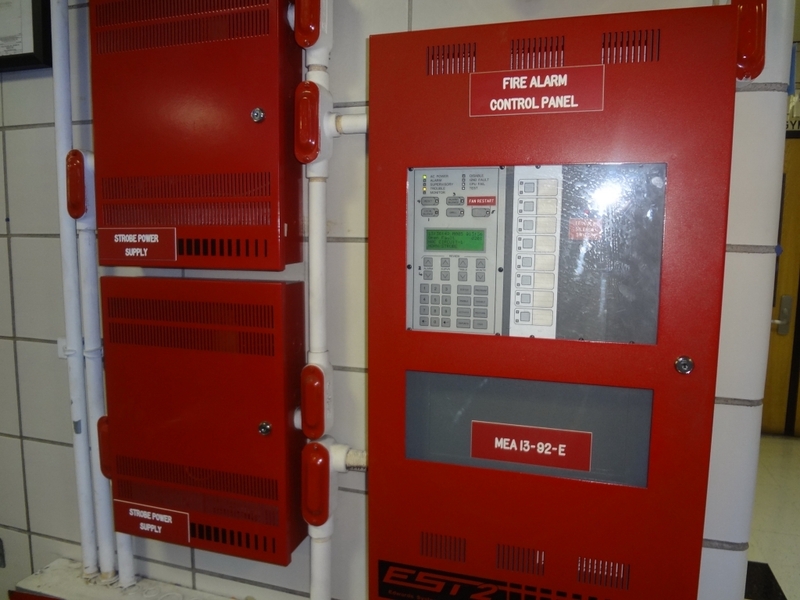 Shenoy’s role, as part of the design team, was to provide comprehensive MEP engineering design for upgrades to fire alarm, public address and clock systems, security lighting, auxiliary and intrusion alarm systems. 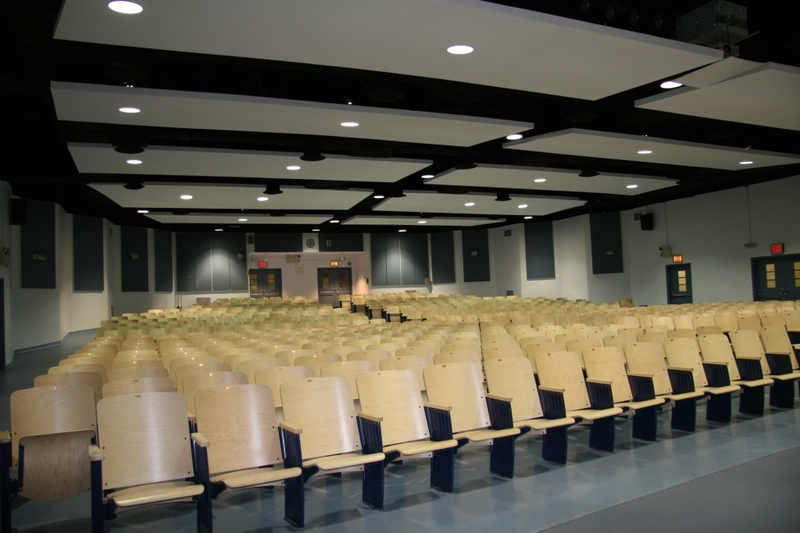 We also performed auditorium air conditioning upgrade, flood eliminations upgrade, climate control upgrade and flood elimination.